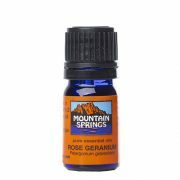 Rose Geranium Oil 5ml. 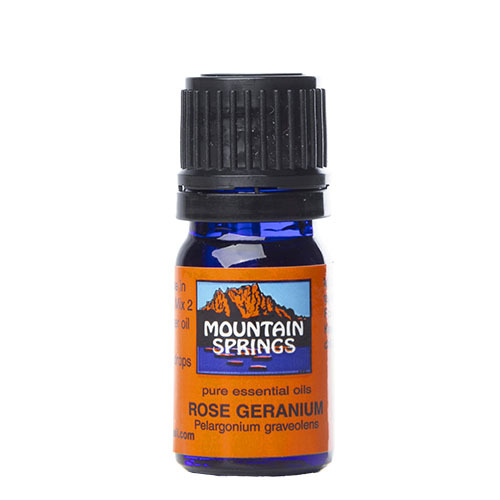 » Nevessence Inc.
Home » All Essential Oils » Search Alphabetically » R » Rose Geranium Oil 5ml. 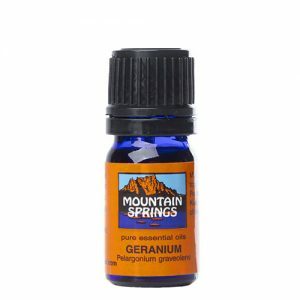 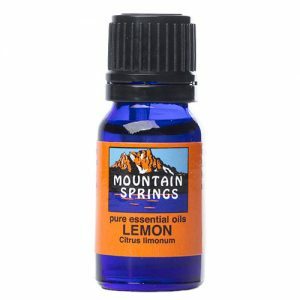 acne, adrenal stimulant, bruises, burns, cellulitis, congested skin, hemorrhoids, lice, menopausal problems, mosquito repellent, nervous tension, neuralgia, oily complexion, pancreatic balancer, PMS, poor circulation, ringworm, skin balancer.